Food served Wednesday through Saturday Noon - 3pm and 6pm-9pm. Every Sunday we serve our delicious roasts. Choose from the meats we have available on the day accompanied by a selection of seasonal vegetables, and lashings of red wine gravy. Vegetarian and GF options available, please ask when ordering at the bar. Please note that we serve Sunday Roast until they are gone, so get in early if you would like to ensure yours. It is also advantageous to call in advance to reserve your meat choices. Baked Beans on White or Brown Bread. Soup of The Day Served with White or Brown Buttered Bread. A Selection of Finger Sandwiches On White or Brown Bread & Scones With Strawberry Jam and Clotted Cream plus a cup of tea or coffee. 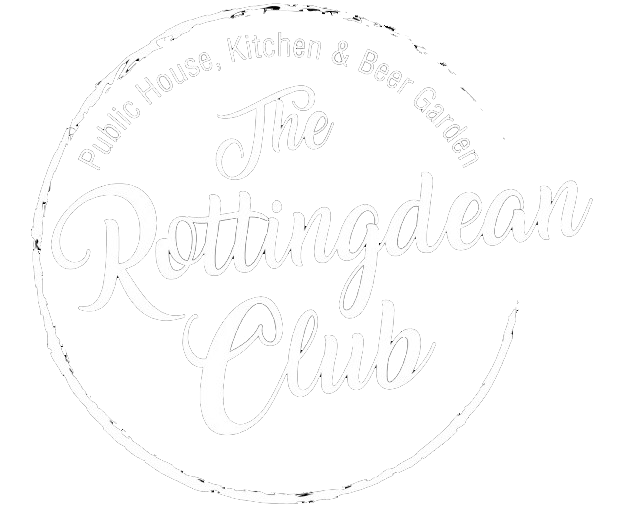 © 2016 The Rottingdean Club. All Rights Reserved. Poured by Inapub.